Why be at the Expo? Your Customers Will Be There, Will You?! There is an event in our area that helps connect you with your current and new customers! 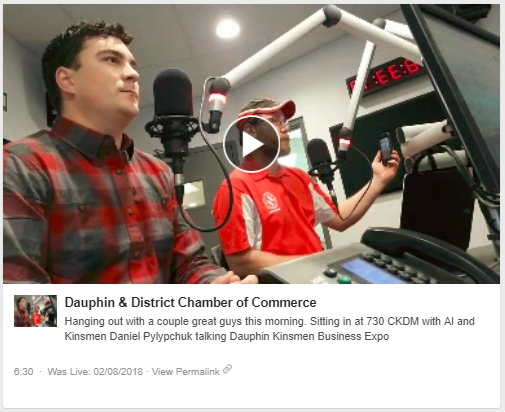 For the past 31 years, the Kinsmen Club of Dauphin has been hosting the Kinsmen Business Expo for a multi-day, no pressure event that's fun for both consumers and businesses. We're proud to help host and give our members the access to this long running successful event! 1. This event isn't for me. 2. These expo's never work. 3. I have no idea where to start. That's where maybe you need a fresh plan or inspiration? Events like the Kinsmen Business Expo can definitely help give your business an effective exposure boost! 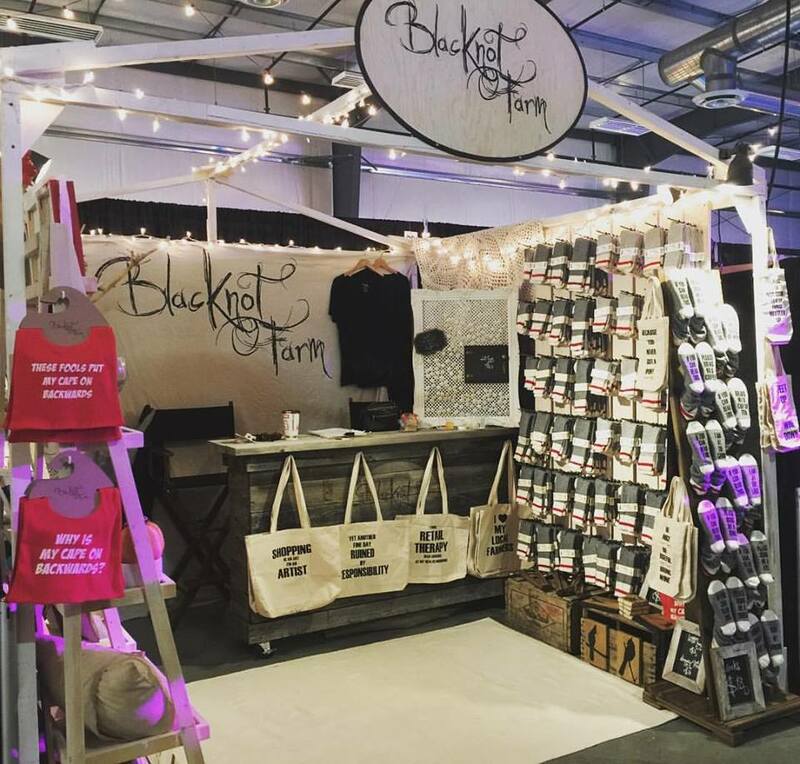 There just needs to be a strategic plan of attack in place well before you even start unpacking at the show. 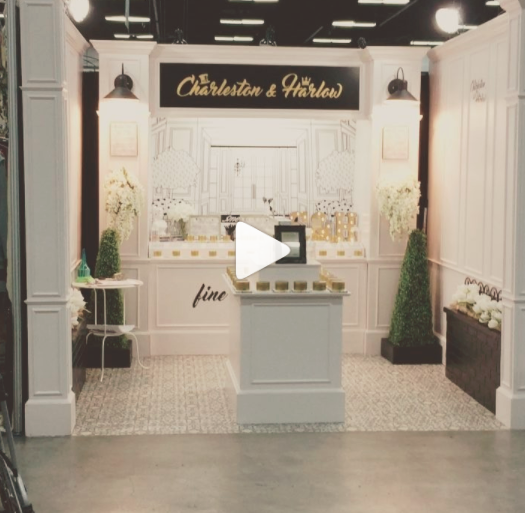 Take a look at the planning guide and some spectacular examples of booths that WORK! When it comes to the Kinsmen Expo, don't just sit there, leave a lasting impression! It's a show, so Show off! And keep in mind, it's not exactly about selling your products or services, it's about selling you and your business. Click each picture for a larger version and related link. Booths are going at an accelerated rate now! The Kinsmen Club of Dauphin donated to the Royal Canadian Legion towards a Remembrance Day Wreath. Club President, Trevor Shewfelt, attended the Service at Credit Union Place and layed the wreath.